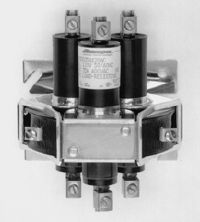 Contactors - Beacon Distributors Inc.
Below you will find some of our most popular contactors. 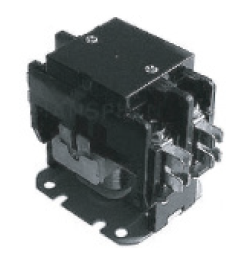 If you do not happen to see the type or brand of contactor you are looking for please feel free to call 704-642-1880 for more assisstance. 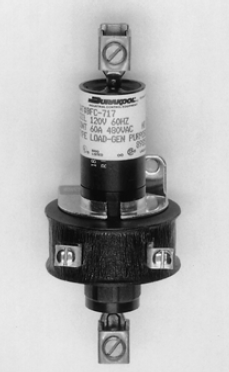 Be prepared to provide the amperage of your powered circuit to facilitate the ordering process. 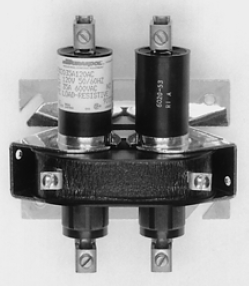 Below you will find a number of different Definite Purpose Contactors. 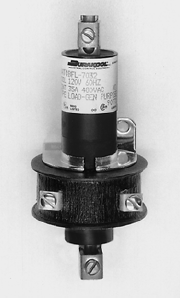 The second number on the model number signifies Full Load Amps. Please call us at 704-642-1880 to help you choose the right contactor for your needs! 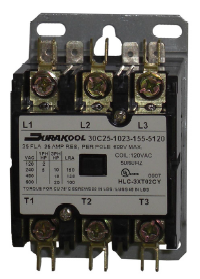 Durakool Gold Label 35 (normally open) are economical, special purpose contactors developed to handle resistive loads over millions of switching cycles. 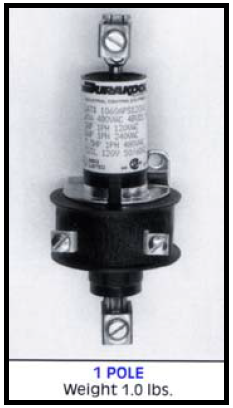 They have been used successfully in commercial cooking equipment, plastics machinery, process heating controls, comfort heating and lighting control applications. 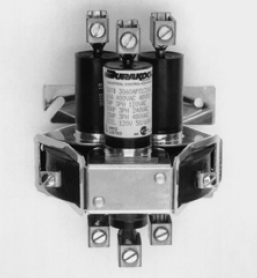 As in all Durakool contactors, the liquid contact action of mercury switching is far superior to conventional mechanical contactors, offering significantly long life. 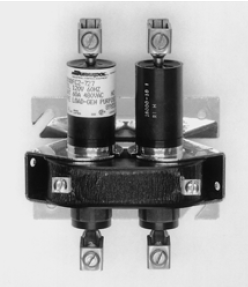 Gold Label contactors operate dependably in harsh industrial/commercial environments without special protection and do not require sophisticated equipment for troubleshooting.